The recent Cambridge Analytica scandal forced Facebook to delay the launch of its first smart speakers, which are now scheduled to arrive in October, loaded with the Facebook M artificial intelligence software solution. These smart home accessories were initially scheduled to arrive in July. 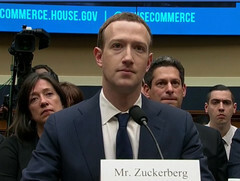 According to insiders familiar with the matter who spoke to CNBC, "Facebook is considering launching its smart speakers internationally first to avoid U.S. public scrutiny of data privacy issues," but there is something even more interesting than the cause of the delayed launch. Back in January, Facebook discontinued its "M" chatbot. Now, its technology gets to come back from the dead as the frame on which the voice assistant to be included in these new speakers is built upon, revealed the same source. The two upcoming smart speakers — known as Aloha and Fiona — will hit the US market a while after their introduction in other areas of the world. Only one of them will feature a touchscreen display and a camera, but both will be able to connect directly to Facebook Messenger. For now, there is no information about the pricing or the detailed specs and features of these upcoming devices, but one thing is certain: considering the popularity of the Amazon Alexa-enabled devices and of Google's smart speakers, Facebook might be entering too late in this game. 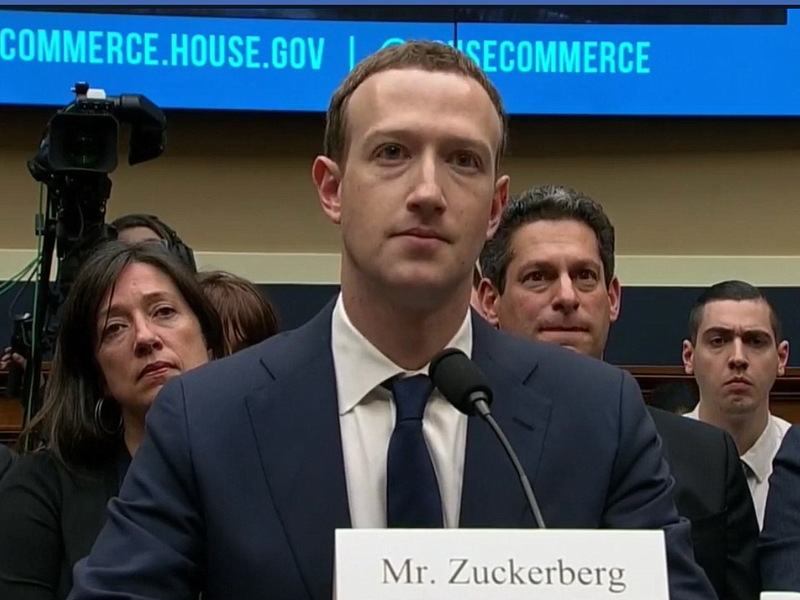 With all the recent privacy-related turmoil surrounding Facebook, would you trust them with your private data and buy one of their upcoming smart speakers? What do you expect in terms of specs and features and how much are you willing to pay for one?